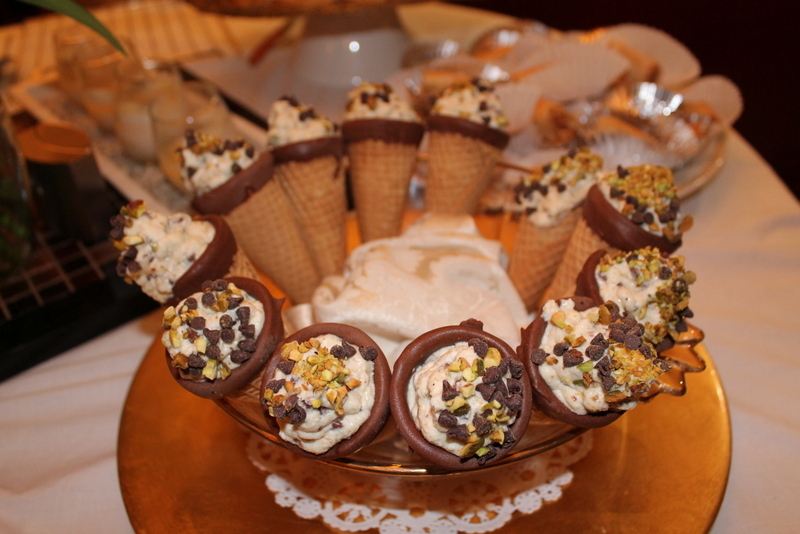 Cannoli Cones … not your everyday cannoli! 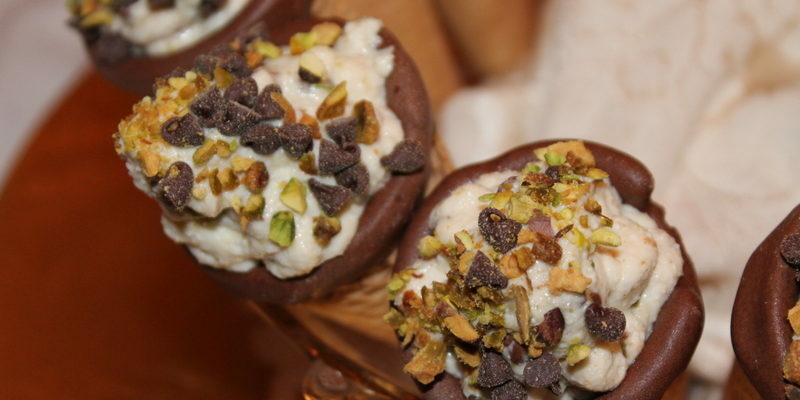 These dessert cones are so much fun and are always a big hit, and the bonus is you don’t have to make the cannoli shells if you don’t have time or the proper equipment like a pizzelle iron or maker. If you don’t have one, no problem! Just click on the link on my BLOG page’s right sidebar. It will bring you directly to Amazon.com and just type in Pizzelle Maker. Make your pizzelle cookies, and form them into a cone while they are still warm and soft. A basic recipe will come with your new tool. you can also easily buy the sugar cones at your local grocery market or you can even purchase them from your favorite gourmet ice cream parlor. This fun recipe is shown on my RECIPE page for your easy access. I’ve given you my recipe using mini chocolate morsels and chopped pistachios, which are standard cannoli add-ins, but you can easily change out these ingredients to anything you can imagine. Maybe a few of these alternate suggestions might work for your taste buds also! And another bonus … they aren’t even packed with an overload of calories! 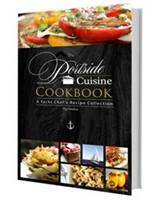 SIGN UP TO OUR NEWSLETTER TO RECIEVE A FREE COLLECTION OF SELECT RECIPES FROM THE PORTSIDE CUISINE COOKBOOK. Vinegar – To Throw or Not to Throw… That’s the Question! Herbed Butter | Don’t Cry Over Extra Cream! Have you ever heard of tofu garlic? Welcome to Portside Cuisine, a Yacht Chef’s Blog! Visit Portside Cuisine's profile on Pinterest.